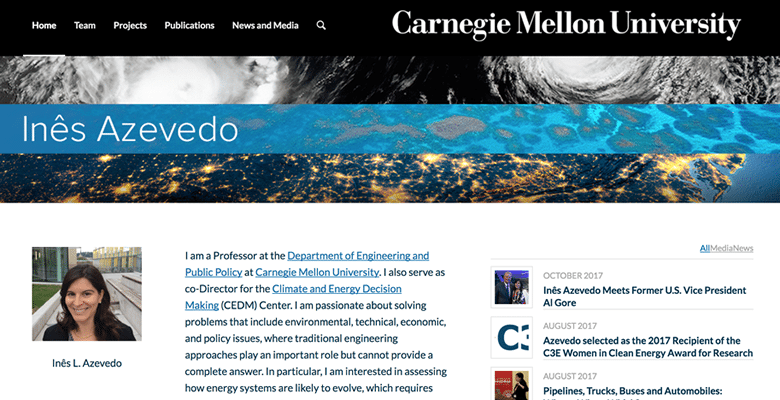 Edward S. Rubin, professor at Carnegie Mellon University, co-authored a study on the potential of CO2 conversion to fuels, finding that carbon capture and utilization (CCU) has little potential to mitigate climate change, and could worsen the problem. 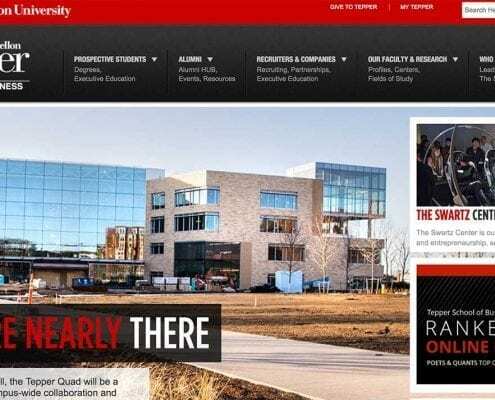 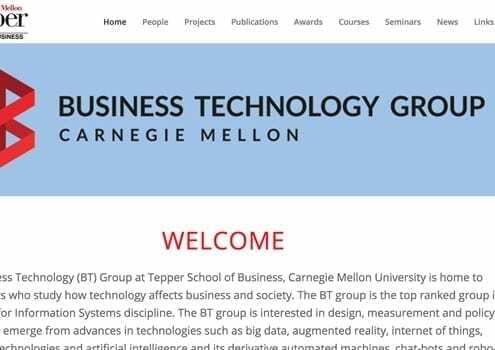 Life at Tepper has a new blog! 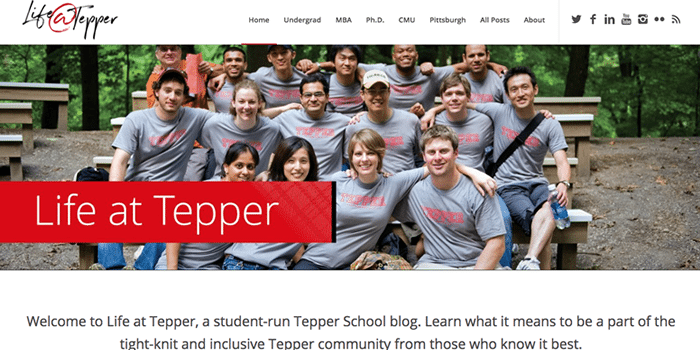 Life at Tepper is a student-run Tepper School blog. 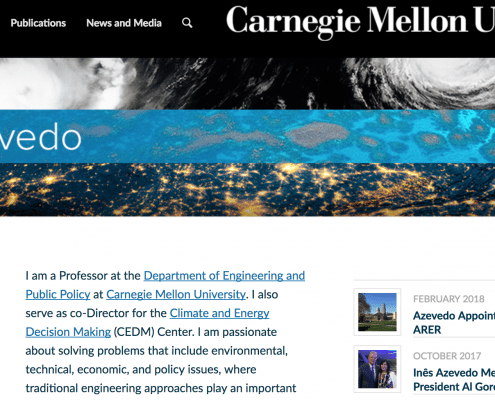 https://academicwebpages.com/wp-content/uploads/2017/10/life-at-tepper.png 350 700 Ian Rhodes Wittrup https://academicwebpages.com/wp-content/uploads/2018/01/awp-logo.png Ian Rhodes Wittrup2017-10-09 18:38:382018-05-18 14:48:17Life at Tepper has a new blog!